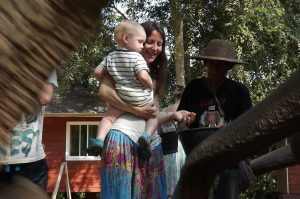 We are pleased to introduce our elephant freedom project, Elephant Haven. 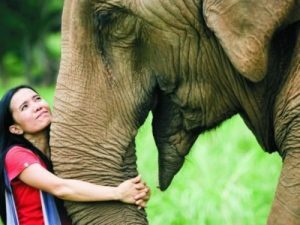 Elephant Haven, Sai Yok, Kanchanaburi is located in the South West of Thailand in the beautiful Sai Yok National Park region. This project has brought 7 elephants to freedom and your visit will support us to provide the best possible care for our herd. 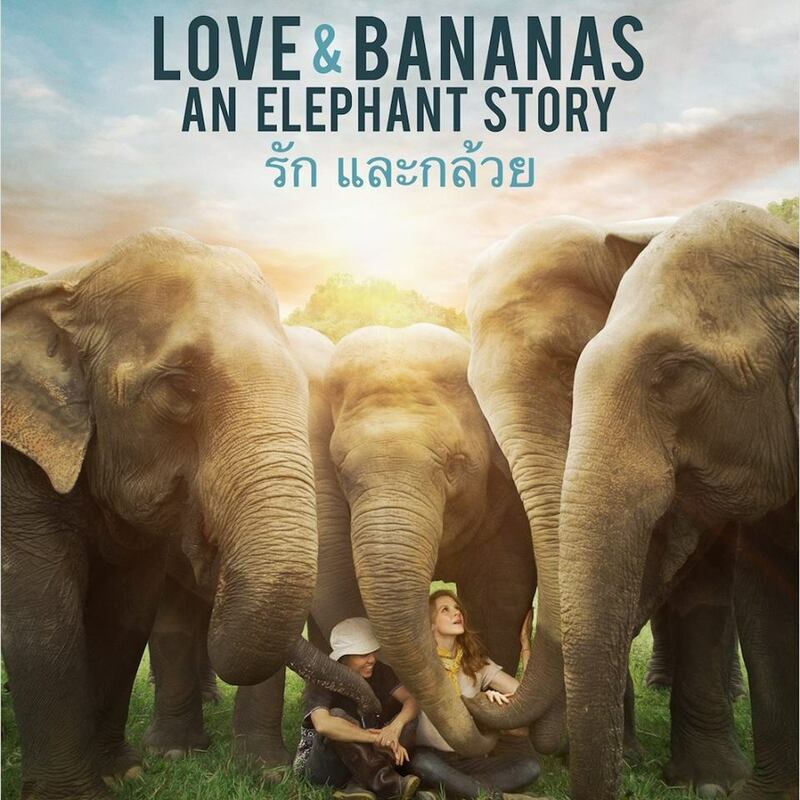 The transformation of Elephant Haven from a trekking camp into an ethical ‘Saddle Off’ program was covered in the must see movie ‘Love & Bananas; An Elephant Story’ which has received incredible feedback from international film critics with screenings taking place internationally. 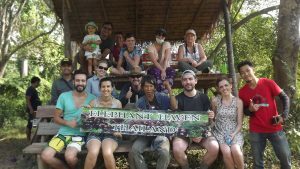 Elephant Haven is supported by Lek Chailert, a world renowned elephant conservationist, the founder of Save Elephant Foundation and world famous Elephant Nature Park in Chiang Mai. 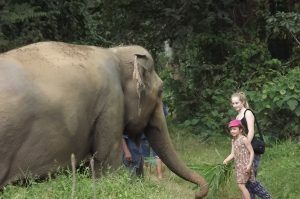 Lek is at the forefront of ethical elephant tourism both in Thailand and throughout Asia, which is seeing a growing demand for elephant camps to transition from a trekking to sanctuary model under the Save Elephant Foundation’s ‘Saddle Off’ program. 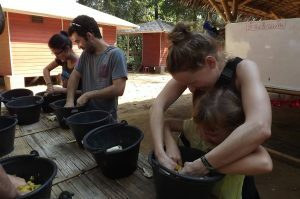 Now the herd have the freedom to roam, socialise, enjoy a mud bath and cool down in the river Kwai which runs through our project. 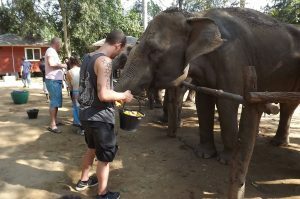 In this beautiful setting you can observe the elephants behaviour and learn more about their complex social structure. Big Change ! No riding, No shows, JUST LOVE !